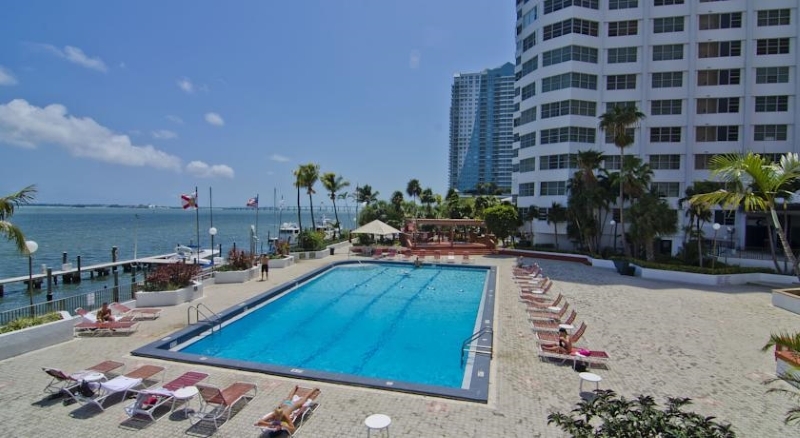 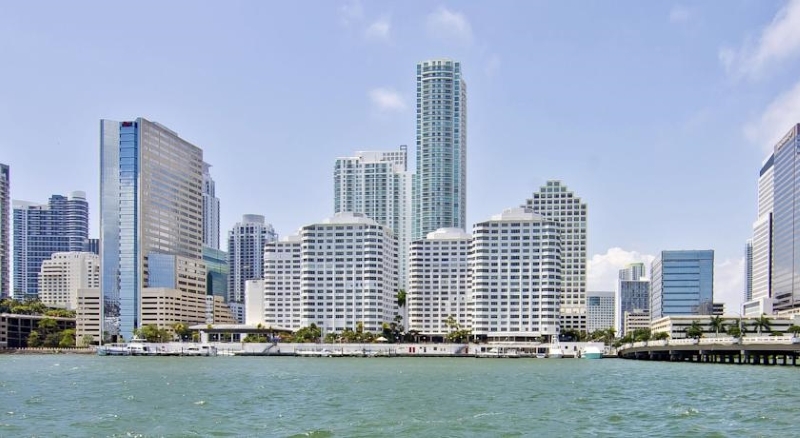 The Four Ambassadors Condominium is a classic property located on Brickell Bay next to Brickell Avenue and Downtown Miami. 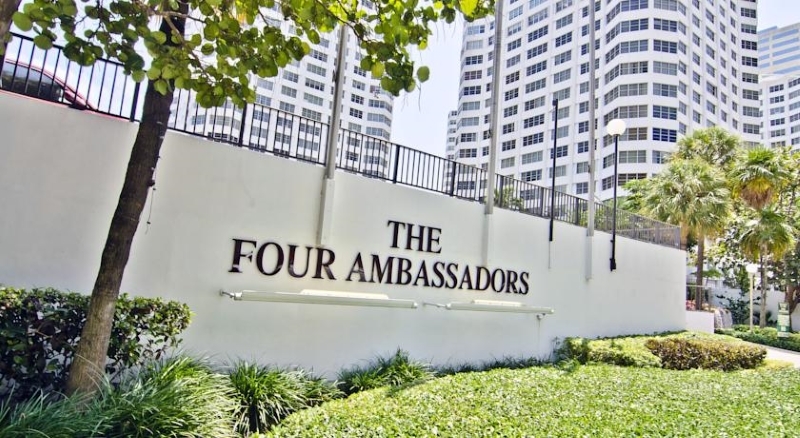 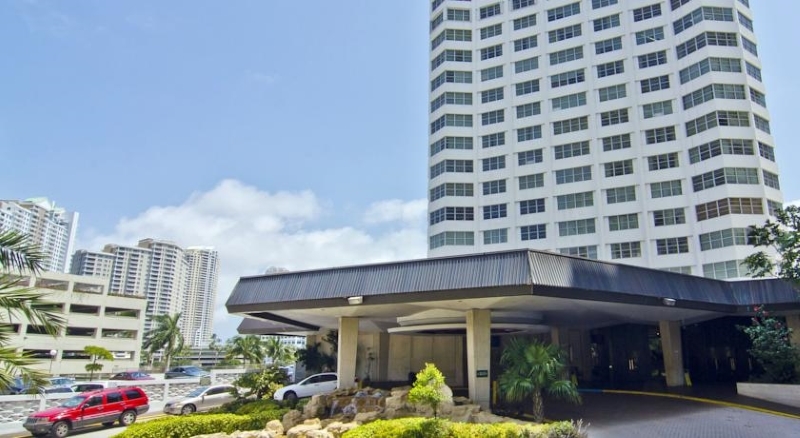 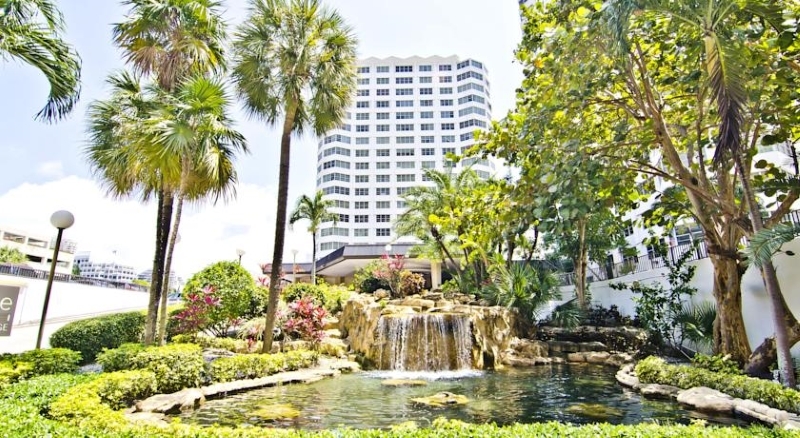 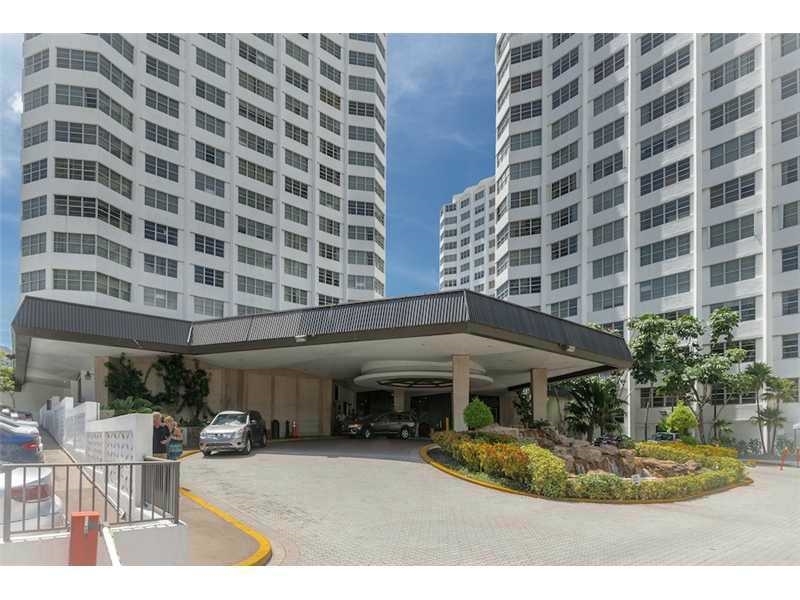 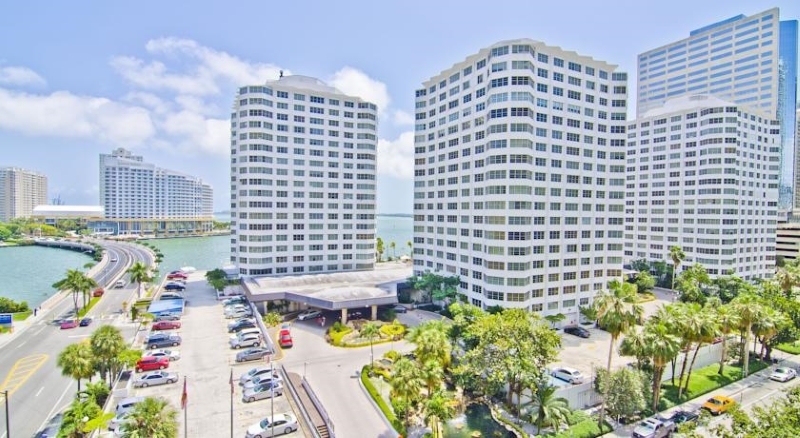 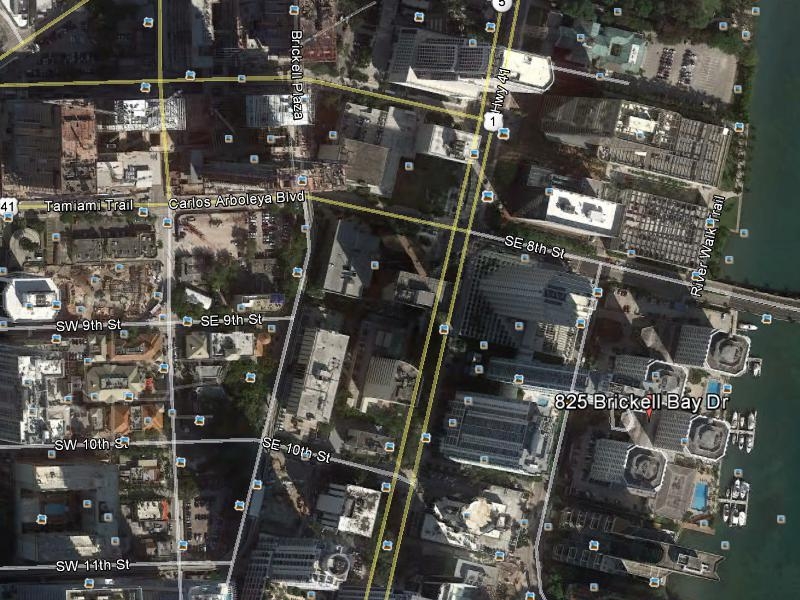 The Four Ambassadors Property is minutes to Fine Brickell Bay Drive, across from Brickell Key and the Mandarin Oriental. 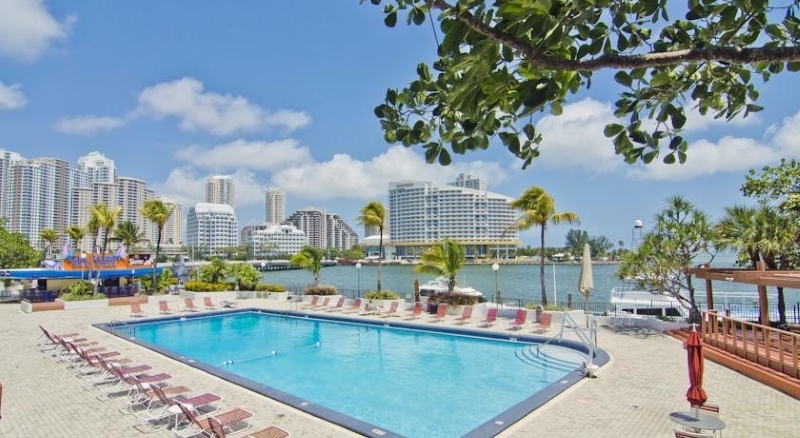 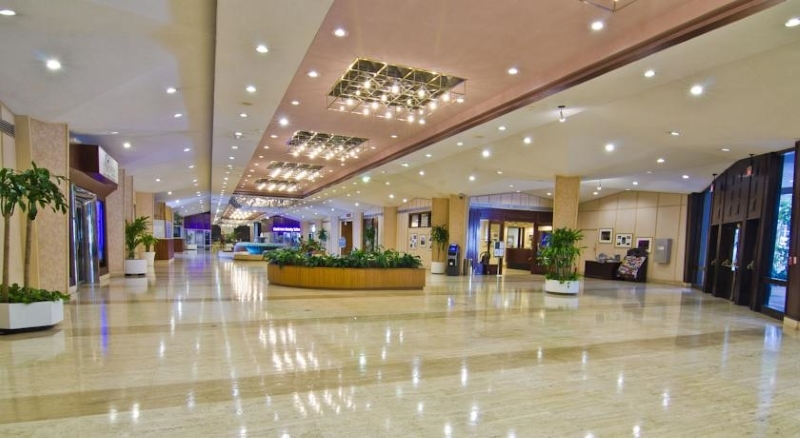 In the other Direction there are Luxury Condo-suites with gorgeous Water Views situated on sophisticated Marina Facilities.